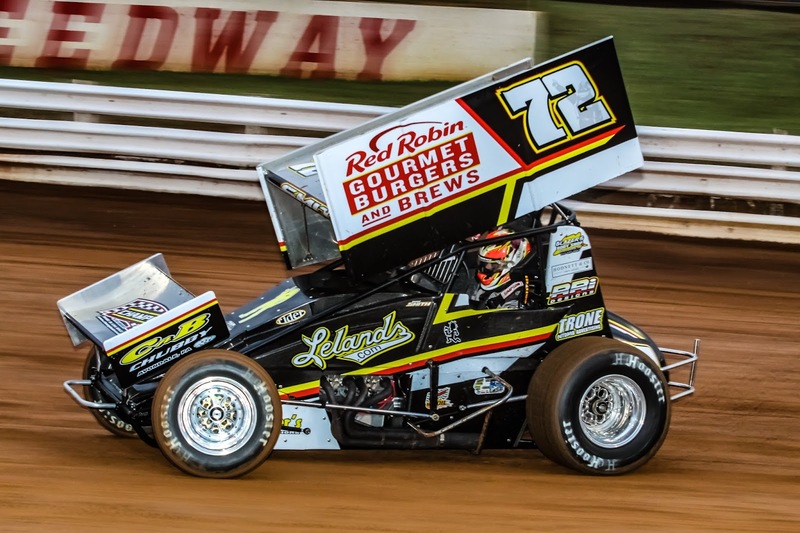 The 2019 Champion Racing Oil/RM Racing Lubricants Central PA Sprint Cars were rained out once again Friday night at Williams Grove Speedway. 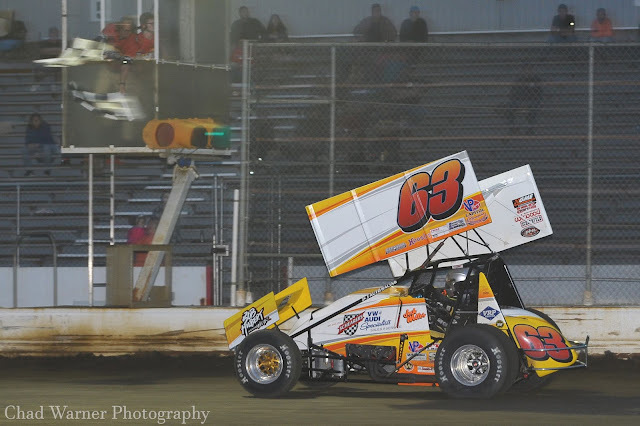 On Saturday the sun was out and the All Stars were in town at Port Royal Speedway. Lance Dewease passed race leader Danny Dietrich on a late race restart and went on for his 6th Port Royal All Star win in the last seven shows. 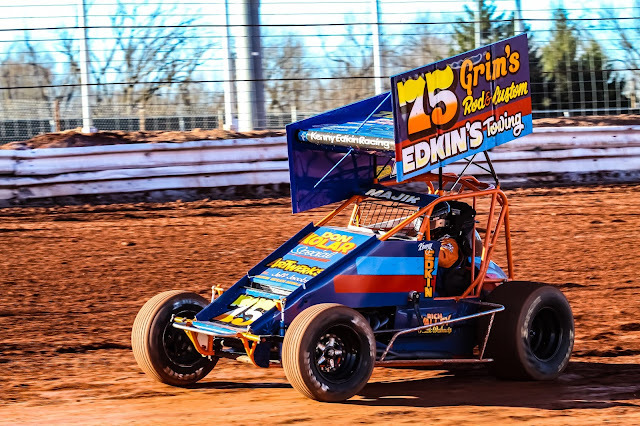 The same night at Lincoln Speedway Alan Krimes was back in victory lane for his 2nd time in 2019. 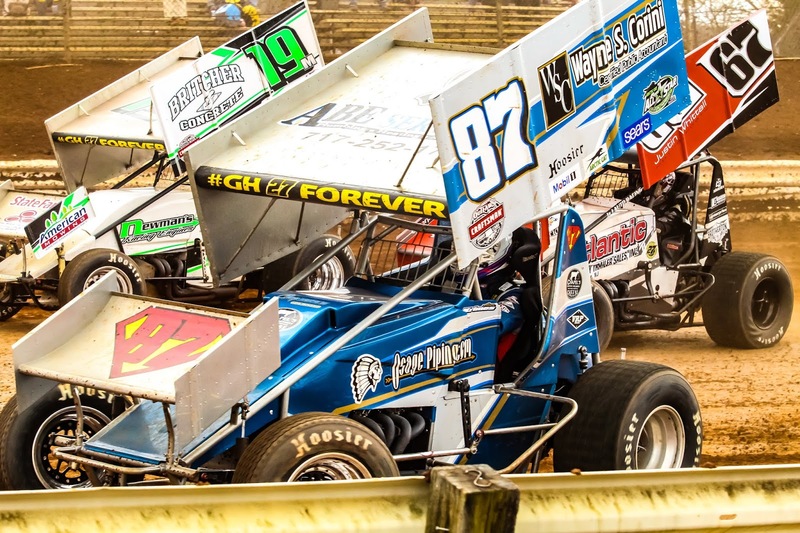 The Sunday All Star show at Bedford Speedway was rained out. The series continues this coming weekend with Williams Grove trying once again on Friday April 19th. 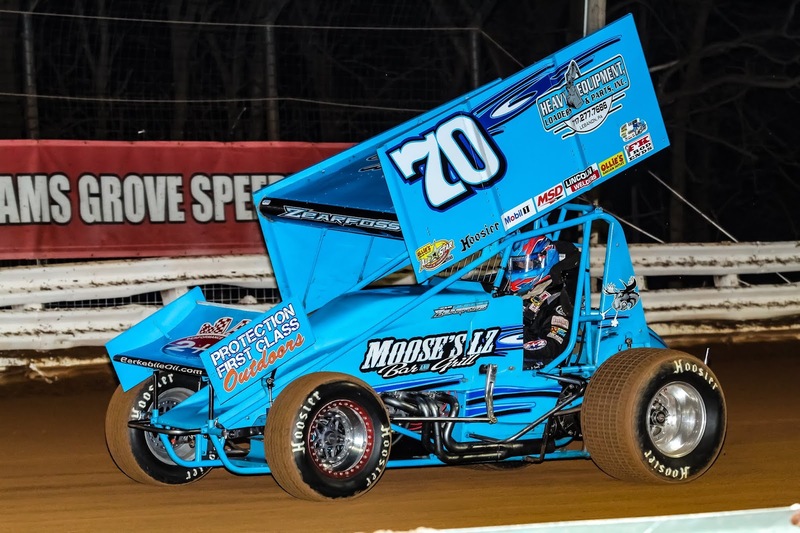 Lincoln and Port Royal Speedway both run Saturday April 20th. 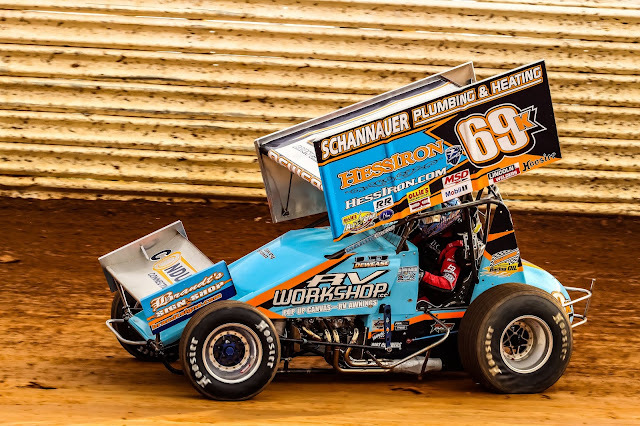 YORK HAVEN, Pa.: Frankie Herr’s message to his crew chief, Donny Rexrode, during the red flag was to the point and confident. 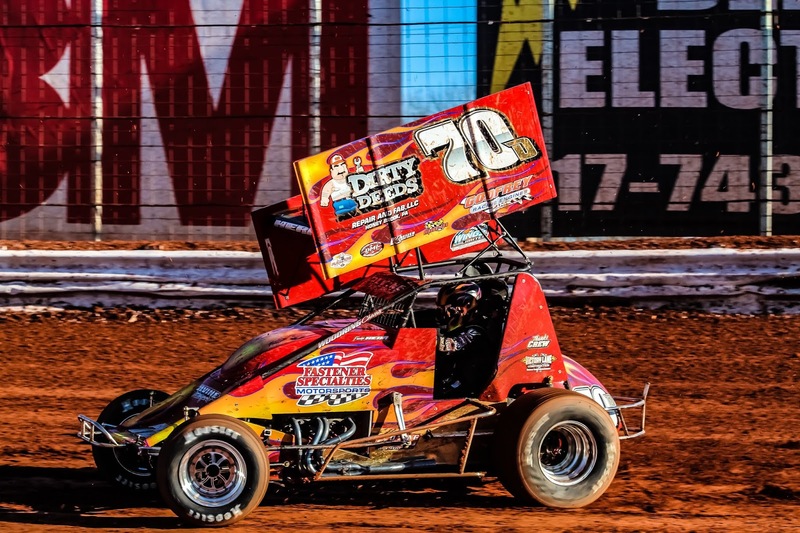 PORT ROYAL, PA- Port Royal Speedway will return with one of the biggest weekends of the entire year as both the Ollie’s Bargain Outlets All Star Circuit of champions presented by Mobil 1 and the Lucas Oil Late Model Dirt Series traveling series come to the speedway for a 2-Race weekend April 13-14. Following a 2-month long layoff after they opened the season in Florida, the All Stars will make their highly anticipated first visit to the ‘Speed Palace’ April 13th for the Keith Kauffman Classic vying for the $6000 winners share. This event honors the all-time leading 410- Sprint Car feature winner at the Juniata County oval, Kauffman. To go with his 129 speedway victories, Kauffman also picked up 24 career victories against the All Stars. 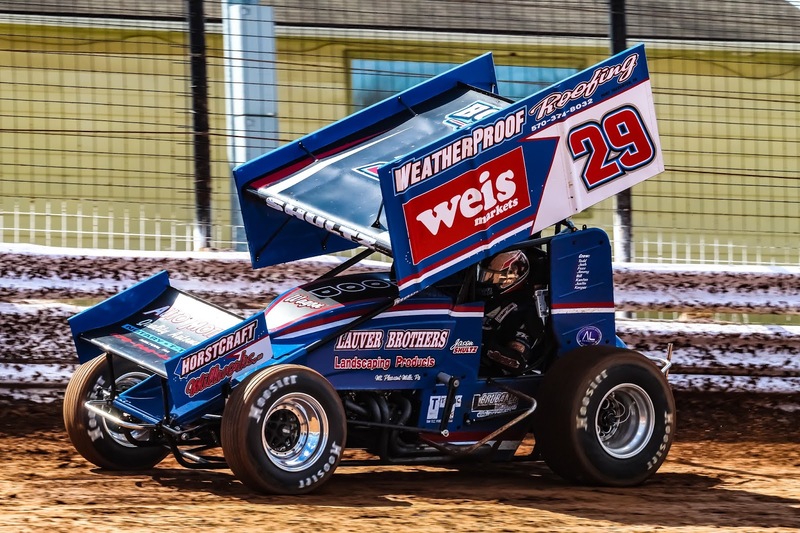 Defending series champion Aaron Ruetzel, a winner at the speedway in 2018, along with series regulars Dale Blaney, Brock Zearfoss, Spencer Bayston and more will look to take on the Weikerts Livestock 410 Sprint Car regulars to include Danny Dietrich, Lucas Wolfe, defending track champion Logan Wagner and more in a battle of some of the best sprint car racing has to offer. 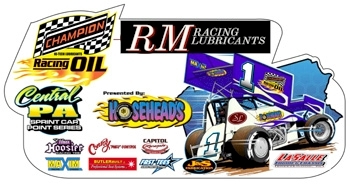 Also on the bill for Saturday’s event will be the Mason Dixon Limited Late Model Series vying for $1000 to the winner. All gates open at 3pm with racing scheduled to begin at 6pm. General Admission is $22, students are $10 and pit admission is $35. Sunday April 14 will be the Lucas Oil Late Model Series annual visit to the speedway for the “Rumble by the River”. Series drivers like Brandon Sheppard, Devin Moran, Jonathan Davenport will look to take on River Valley Builders Port Royal regulars like defending track champion Jeff Rine, Coleby Frye and all-time great Rick Eckert. All in quest of the $10,000 winners share! Last years event was won by Scott Bloomquist, who is currently recovering from injuries sustained in a motorcycle accident. 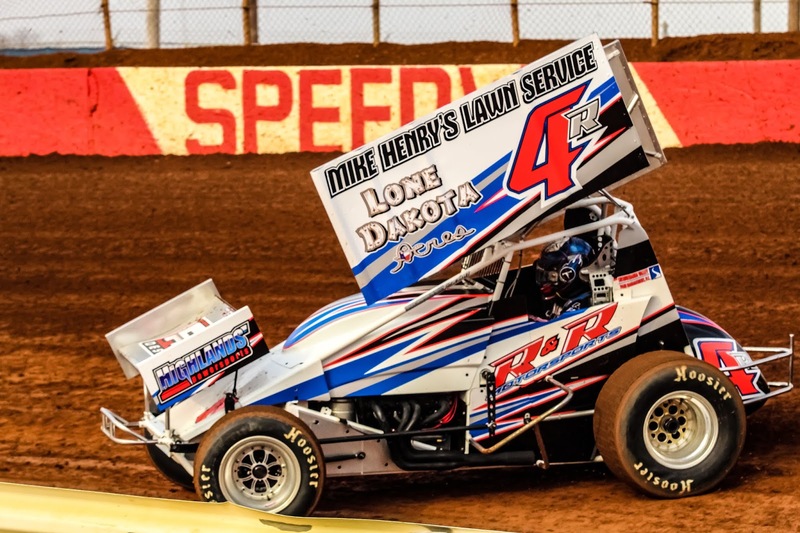 As part of a double header for the series, the Mason Dixon limited late models will once again also take to the track racing for $1500 to the winner. 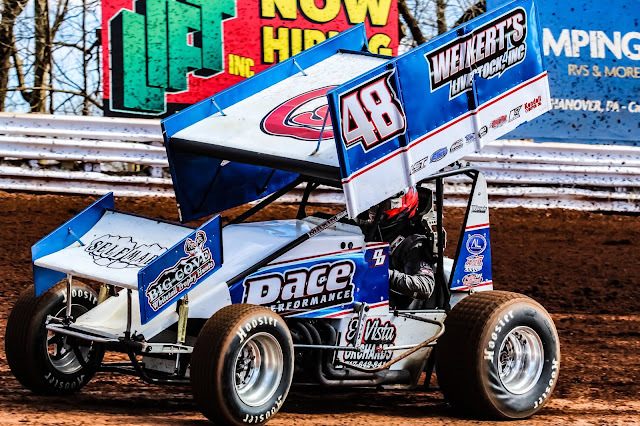 “I kind of had a new focus since January 1st,” Dietrich said after his third win in eight starts this season. 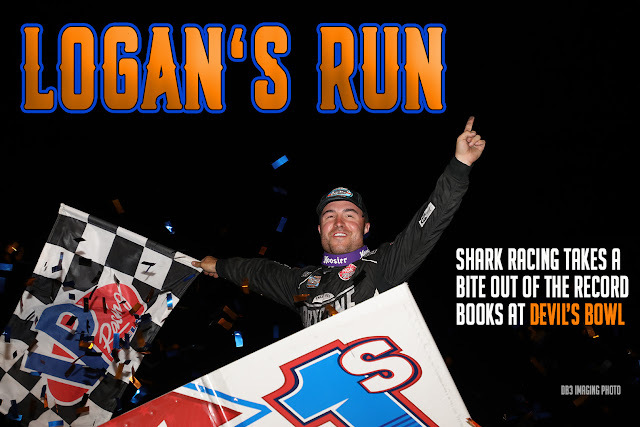 “I’m just focused really, really hard on racing and getting myself in better shape, getting healthier, going to the gym. “I hate leading a race,” Dietrich said. “I would rather run second. I’ve told people that multiple times, and I don’t like starting in the front row. “I know exactly what my mistake was, and it was the same mistake Danny made,” Zearfoss said. “I was just kind of messing around too long. “They were holding their lines pretty good,” Dietrich said of the lapped cars. “I just followed them one to the other, just picking them off as I could. When the opportunity arose, I slid them in three and four.